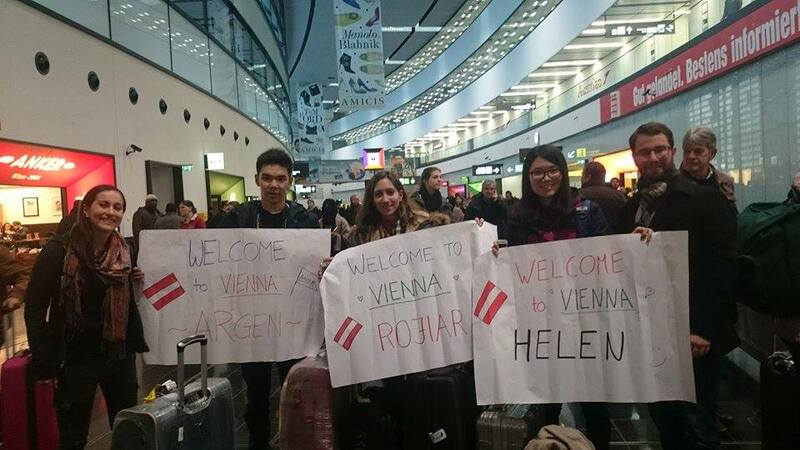 What happened 2015 in AIESEC in Austria? 2015 already ended, but every ending is the start of something new. Now, reflecting of what it has been, we know 2015 has been a good year with many improvements and milestones. 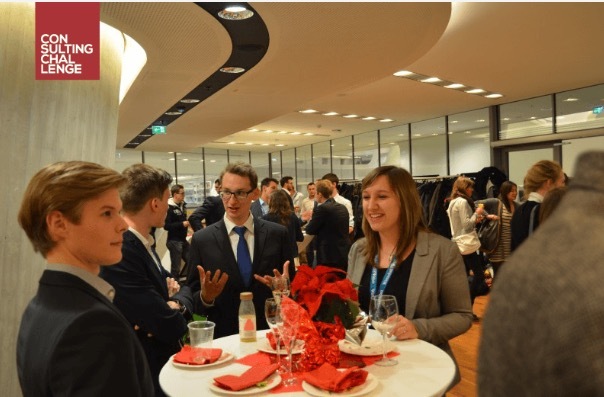 In 2015 were able to provide a total amount of 192 international exchanges, giving all those exchange participants a chance to develop themselves while doing purposeful work, abroad or in Austria. Our incoming volunteer projects even had an increase of over 35% in participation compared to 2014, while our outgoing corporate internship program, Global Talent, could improve by impressive 40% compared to the previous year. But these are not only numbers; these are life-changing experiences that we, as a youth organization, succeeded in delivering, in only one year, to people from our generation. This year we were proudly introducing a new program – Global Entrepreneur. program enables students to find an internship in an entrepreneurial environment abroad and to gather tons of experience. Furthermore, through this program, we enable start-ups from Austria to Austria to have in their teams highly motivated and outstanding students from abroad. This year we had events both for students and companies. We organized focused workshops for students (e.g. workshop “How to write a successful CV”), or business networking events like “Career Days” or “Consulting Challenge”. Besides that, we had also events that promote cultural exchange like “Global Village”, where students from different nationalities, who came in Austria for our volunteering projects, prepared traditional dishes from their respective countries. With those events we did everything we could to foster cross-cultural understanding. All in all it can be said that 2015 has been a very successful year for AIESEC in Austria, but we don’t want to settle at successful – we want to strive for excellence, so let’s see what 2016 will bring for us!